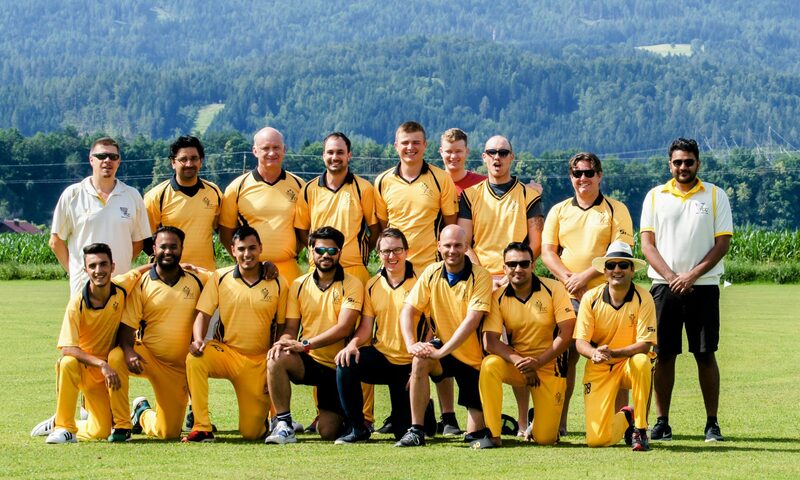 In their final group A fixture at the Masala Trophy, Vienna CC defeated CC Velden 91, to proceed to the semi-finals of the competition, where they will play against Austria CC Wien. ACC Wien finished top of group B, with Cricketer CC finishing as runners-up, so hosts Afghan Steiermark CC, who finished top of group A ahead of VCC will play Cricketer CC in the first semi-final. 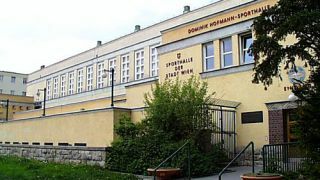 The 2014 Vienna CC Wintercup will again be held at the sports hall of the BG/BRG Geringergasse in Vienna’s 11th district. Players are advised that outdoor shoes should not be worn on the parquet surface. The video clip below will help acquaint players who have not yet played in the venue with its layout.